Spend Your Christmas With PJ Morton : World Cafe Hear a live performance from the NOLA musician, adding a little bounce to your holiday entertainment. PJ is a Grammy award-winning producer, solo musician and, since 2010, keyboardist for Maroon 5. 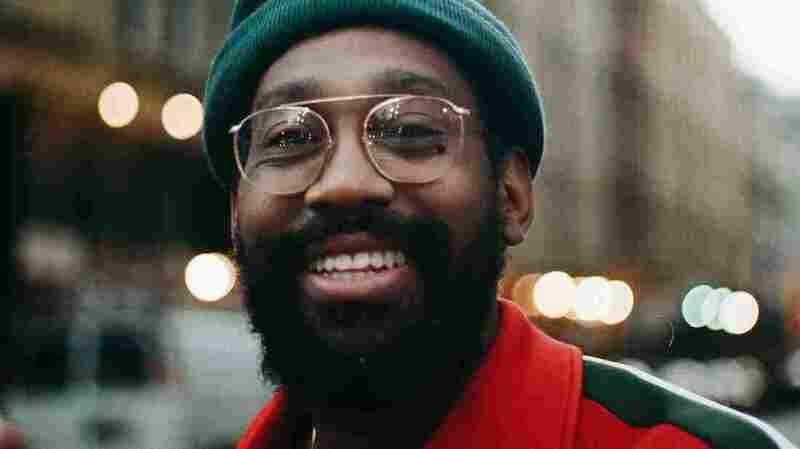 Christmas with PJ Morton is his first holiday album. Listening to him talk about his childhood experiences spending the day with his family, everything being taped with his dad's video camera, you can hear the enthusiasm in his voice for these songs. PJ calls New Orleans home and he wanted to make sure there's a little bit of that unmistakable NOLA bounce in these tracks, including Mariah Carey's modern classic "All I Want for Christmas Is You." Hear it all in the player above.